July | 2012 | sugarboogerboo! hey… im a boy not a lawer. i mean girl. this is a little story i wrote to post just for you all to read. one day on candy kids corner were all the kids played,read and have fun. evrey thing was made of candy. the kids liked and bit everything. “stories? !” “o.k” said the kids. from now on evrey day from 12:00 to 12:30 the little old lady told stories. 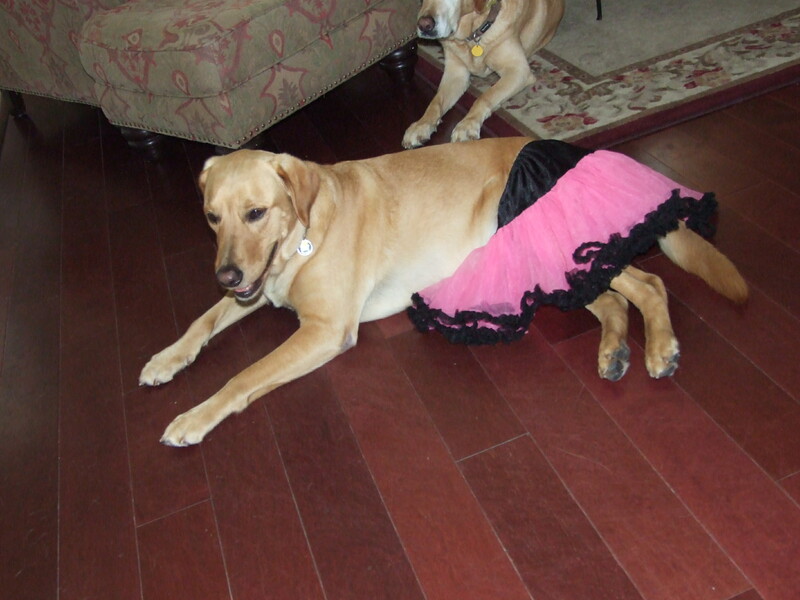 Audrey is dressed up as a ballarina. 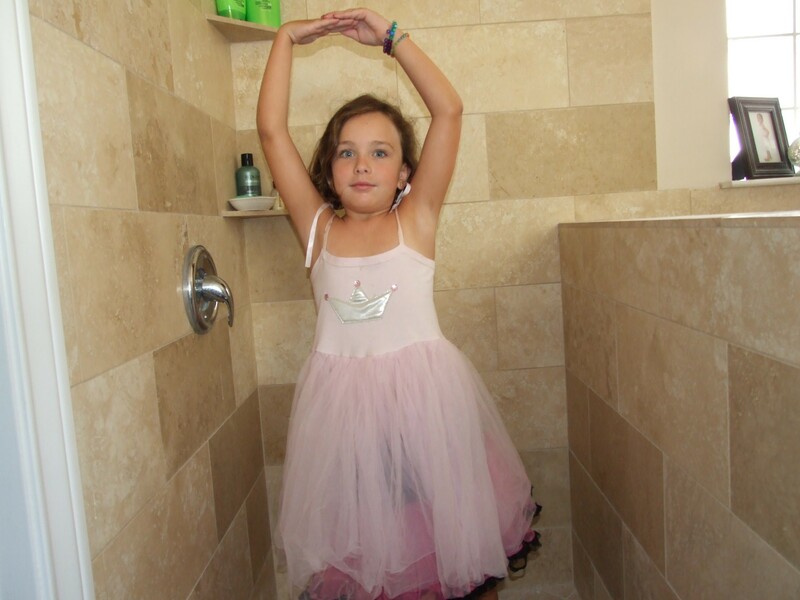 she is in our shower. the water is not on don’t worry. the one wagging is harley. 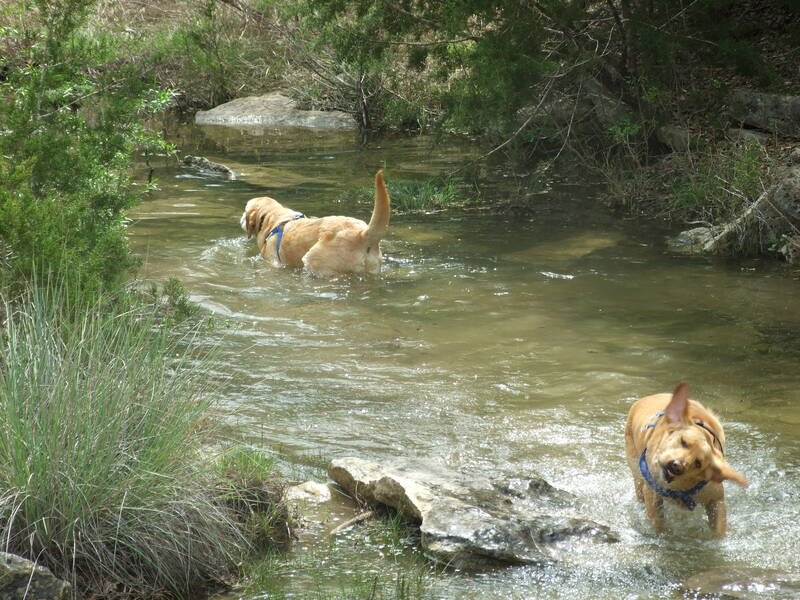 the one wadeing in the creek is harrison. the 8 year old is named harrison. i forgot that on the other page. WOOPS! i have 2 puppies. one is named Harley he is 5. the other one is about 8.
they are so cute. sorry your not getting pictures im still figreing that out. 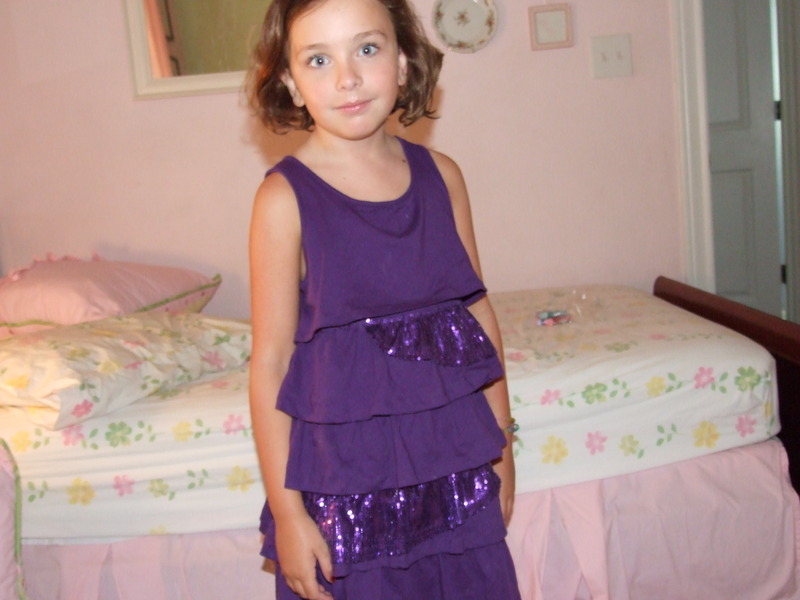 My sister Audrey just got a new purple dress at THE CHILDRENS PLACE at the mall in barton creek!